Introduction to Robotics with Bee-Bot New! We’ll learn, hands-on, about the physics of sound: what sound is and how it is transmitted. We’ll also get to see the way some small animals communicate, and we’ll build a megaphone and some “musical” instruments. How are shadows made? Do all objects cast shadows? Playing with flashlights, cardboard figures and objects of all types we’ll learn how to create and transform shadows, and we’ll introduce concepts such as transparency and opacity. 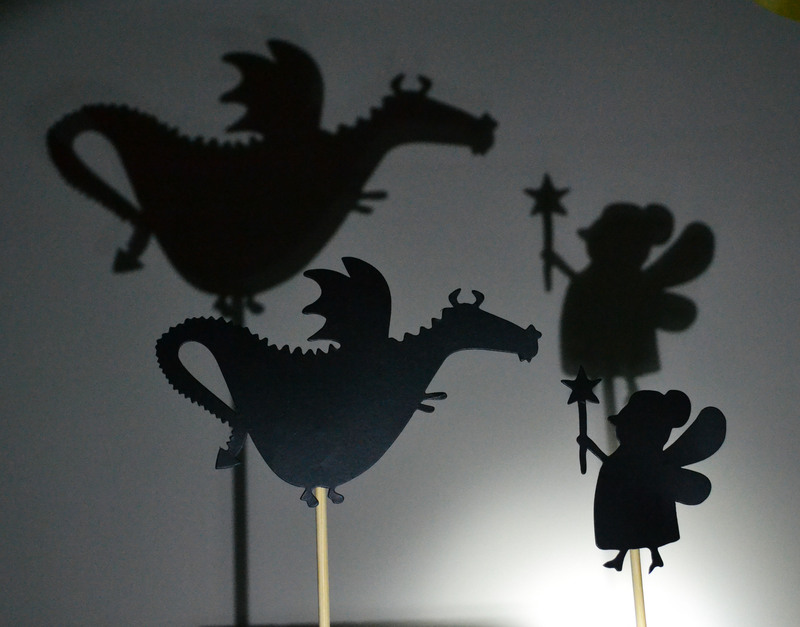 We’ll also use our hands to learn some basic animal figures of the shadow puppet theater. The perfect way to take the first steps in robotics and programming. Bee-Bot and its friends Blue-Bot and Pro-Bot are small, resistant and very easy-to-program robots, ideal for training sequential thinking, laterality, spatial awareness and problem solving.